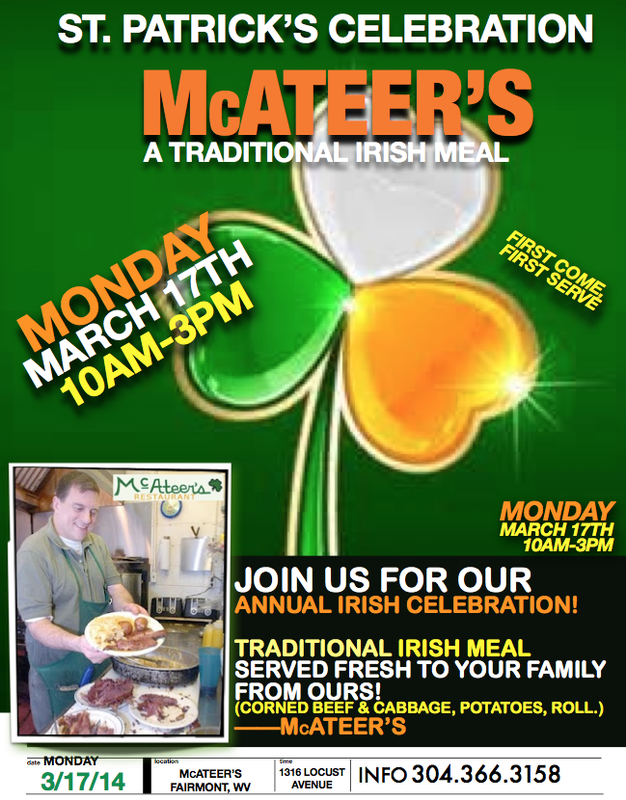 FAIRMONT — At McAteer’s in Fairmont, a family owned and operated restaurant, the owner says customers who have returned over the years feel like family. Tim McAteer said he has watched customers grow up and has seen multiple generations of the same families enter his restaurant. 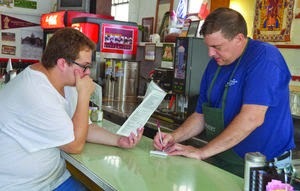 He said the place has a small-town feel, even after surpassing 50 years of service. 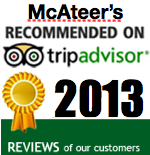 McAteer’s opened in 1958, but has been under the ownership of McAteer since 1982. He said his parents started the business to give students at Fairmont State University — then college — something to do off campus. McAteer said he is the youngest of eight children, all of whom worked at the restaurant throughout the years his parents owned the business. Despite being the youngest, the business fell to him when his brothers and sisters couldn’t take on the responsibility because of other jobs. McAteer didn’t even think he would stick around after he went out of town for college, but now he said he can’t imagine doing anything else. 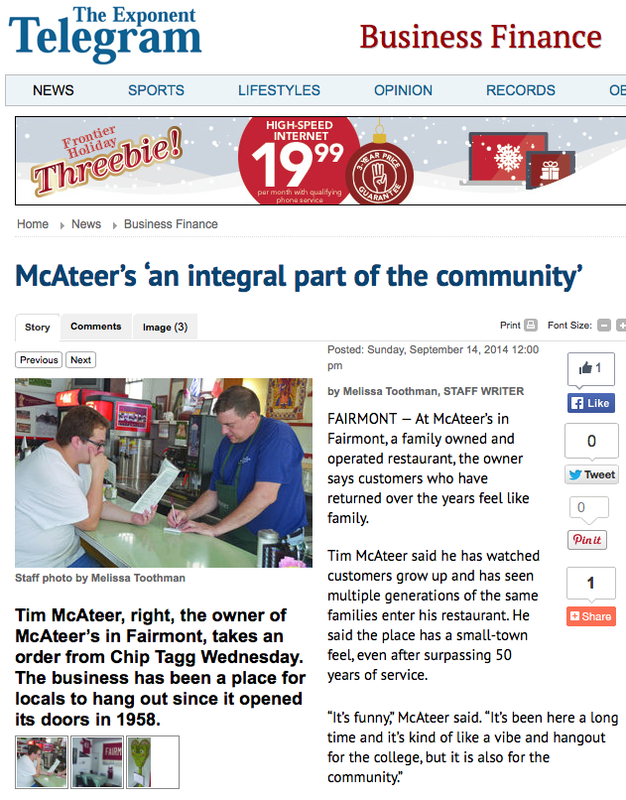 Chip Tagg, an employee and customer at McAteer’s, said people eat there for the atmosphere. 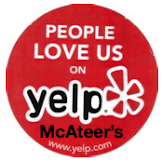 Tagg also said people travel from Morgantown and other surrounding areas just to eat at McAteer’s. McAteer said part of the reason the business has been around for so long is that it’s a restaurant family that cares about its community. When a customer’s bicycle of a customer broke and that customer couldn’t get home, McAteer said he loaned his own bike to that person. The customer later returned the bike. At the entrance of the store is a handpainted parking meter that customers can insert coins into to benefit Watson Elementary School. McAteer said the meter was the senior project of a student at the college. 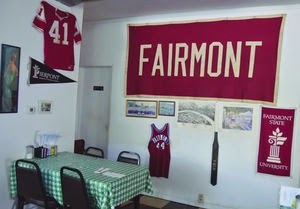 The restaurant also is a place to absorb a little bit of history about Fairmont State University. McAteer said he has collections of yearbooks from the college dating back as far as the 1960s. Marra said the restaurant is a popular spot for basketball and football team members to hang out. 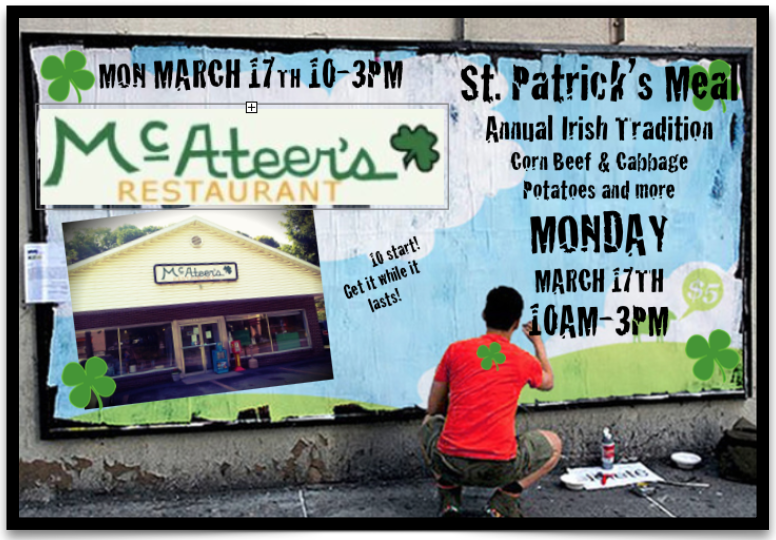 With a focus on breakfast and lunch entrees, McAteer’s is open from 7 a.m.-3 p.m. Monday-Friday and 8 a.m.-1 p.m. Saturday and Sunday. There are many different wraps, salads, omelets, club sandwiches and more to choose from on the menu, some featuring a unique flair. 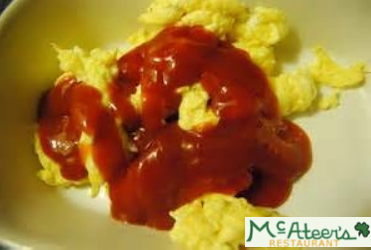 For instance, customers can order a club sandwich with egg, a steak sandwich or a meat lover’s omelet and much more. McAteer said the restaurant features sausage which is made locally. “You can just about make any omelet you want to,” McAteer said. McAteer said the restaurant has a different daily special, and despite the hot weather, it sells soups, too. 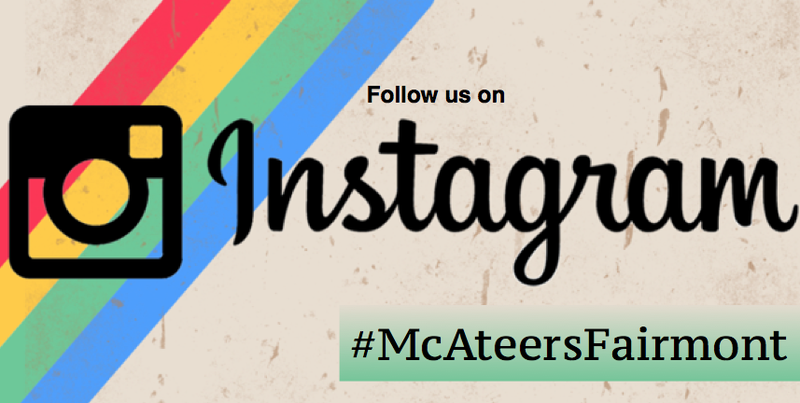 He said McAteer’s has become an attraction in Fairmont and is one of three places people passing through want to go during their stay.